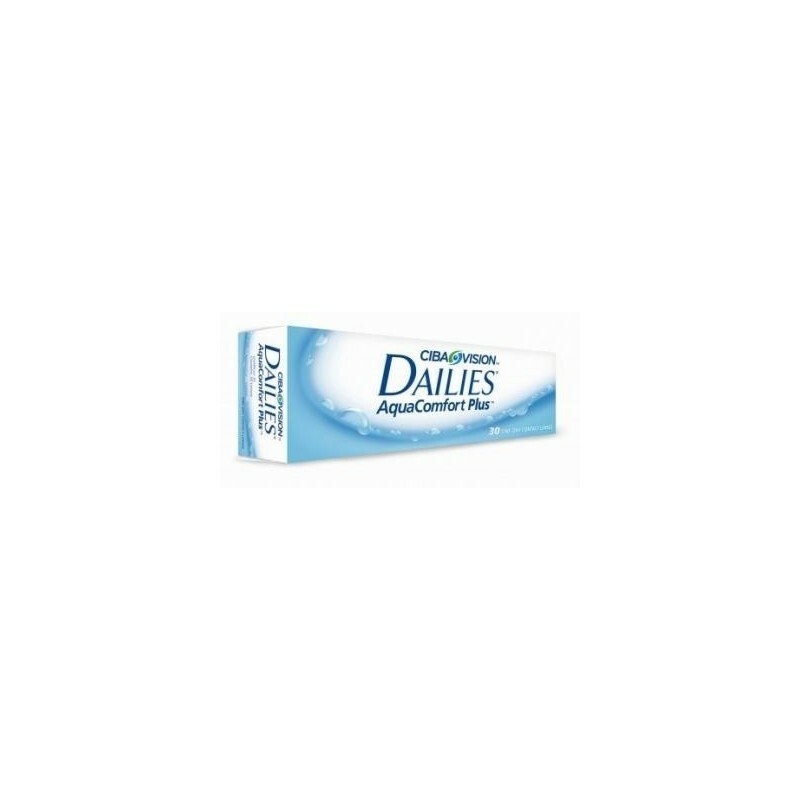 DAILIES AQUA COMFORT PLUS (30) - . 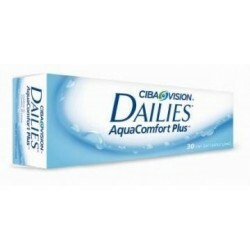 The Daily Aqua Comfort Plus is made by renowned manufacturer Alcon, formerly CIBA Vision. It offers advance all day comfort and is disposable. 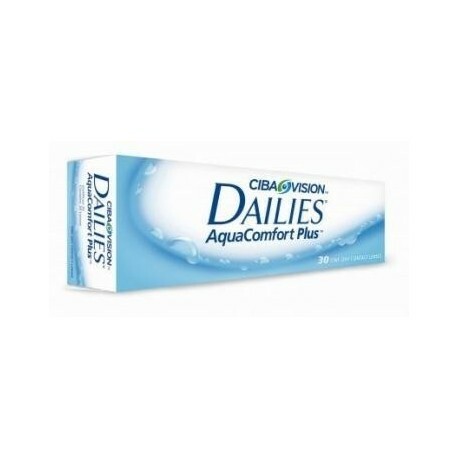 This breathable material is the only contact lens that has triple action moisture, keep your eyes feeling fresh all day! Wear a new pair daily and never have to worry about cleaning or disinfecting. 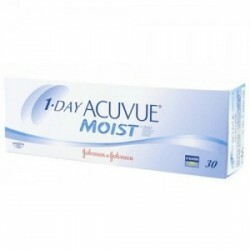 Contains 30 sterile soft contact lenses per pack. The Daily Aqua Comfort Plus is made with 30% Nelfilcon A material and has 69% water content. It has 3 moisturizing agents that makes for superior comfort throughout the day. With the innovative lens technology, it provides fresh and blink activated moisture for all day comfort. Every blink delivers moisture that freshens the eyes and prevents redness and irritation. It keeps material from building, which can make the eyes feel gritty and irritated. Since it’s a daily disposable, there’s no need to maintain it like regular contact lenses. No need to clean or disinfect. Remove it before you sleep and wear a fresh one in the morning. Clearer vision has never been more comfortable and convenient.